DC Comics June 2017 and December 2017 Solicitations Spoilers follow. Awesome news for the summer and Christmas of 2017! 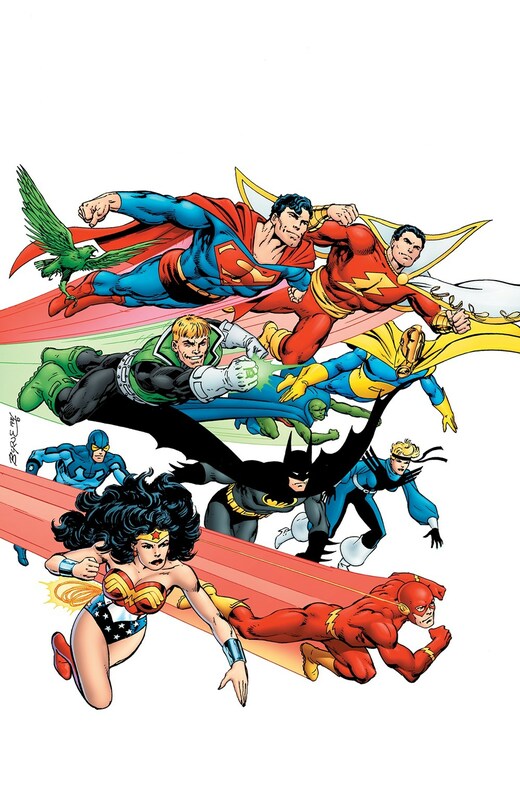 DC announced a classic 1980’s collection. This first volume includes JUSTICE LEAGUE #1-6, JUSTICE LEAGUE INTERNATIONAL #7-25, JUSTICE LEAGUE AMERICA #26-46, JUSTICE LEAGUE EUROPE #1-21, SUICIDE SQUAD #13, JUSTICE LEAGUE INTERNATIONAL ANNUAL #1-3, JUSTICE LEAGUE AMERICA ANNUAL #4, JUSTICE LEAGUE EUROPE ANNUAL #1 and more! 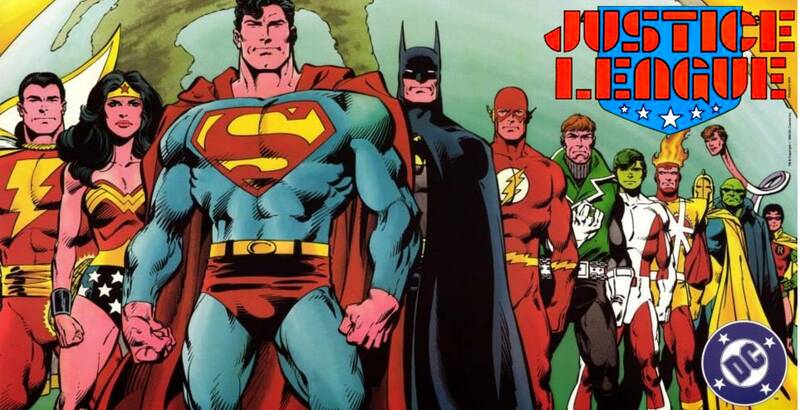 While not formally announced by DC, a further report revealed another classic 1980’s collection. 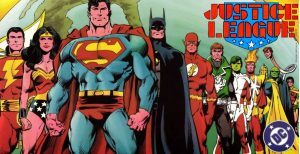 During the 1980s, John Byrne revolutionized the comics industry with his genre-defining reboot of Superman in the MAN OF STEEL series, as well as his work with the Amazon Warrior in WONDER WOMAN. 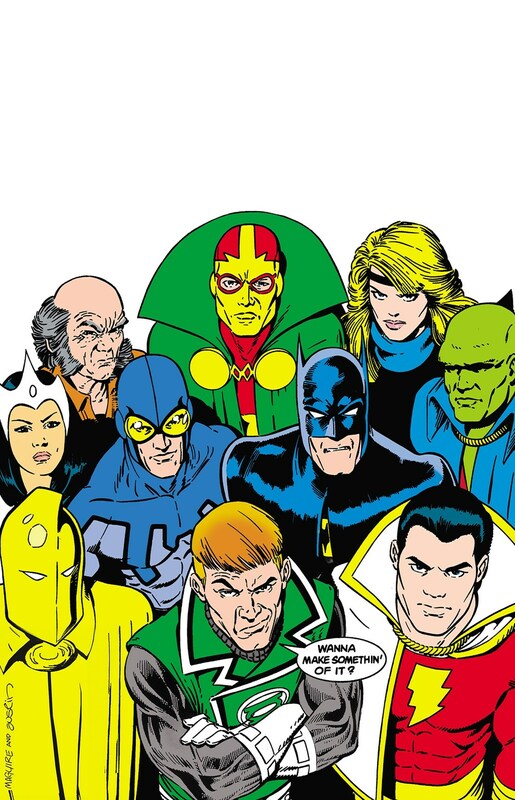 However, it was his work as a writer and artist on the other heroes and villains in the DC Universe that solidified his place as one of the legends at the imprint. With tales featuring Batman, Green Lantern, the Atom and Hawkman, John Bryne’s stories are some of the greatest ever told! DC Universe by John Byrne will collect much of the uncollected. Out on 19th December, this $39.99 hardcover will contain Untold Legend Of Batman #1, New Teen Titans Annual #2, Outsiders #11, Green Lantern Annual #3, Secret Origins Annual #1, World Of Smallville #1-4, Superman Annual #2, World Of Metropolis #1-4, Power Of The Atom #6, Christmas With Super Heroes #2, Green Lantern: Ganthet’s Tale #1, The Flash 80-page Giant #1, Batman: Gotham Knights #2, DC Comics Presents: Hawkman #1, DCU Brave New World #1 And DCU Infinite Holiday Special #1.